Samsung unveiled the Galaxy Note 9 earlier this month and promptly began taking pre-orders. Some of those phones already shipped, but today is the official street date for the Note 9. 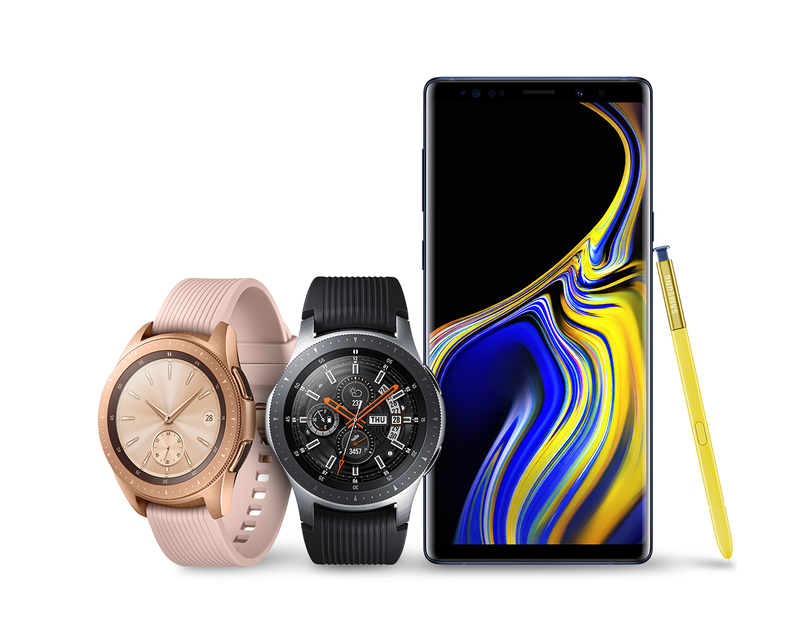 You can stroll into your local carrier store or purveyor of electronic ephemera and walk out with a Galaxy Note 9. Well, it'll be hard to walk out and carry the phone after giving up and arm and leg to get it. You can, however, adorn your one remaining wrist with the Galaxy Watch, which is also launching today. 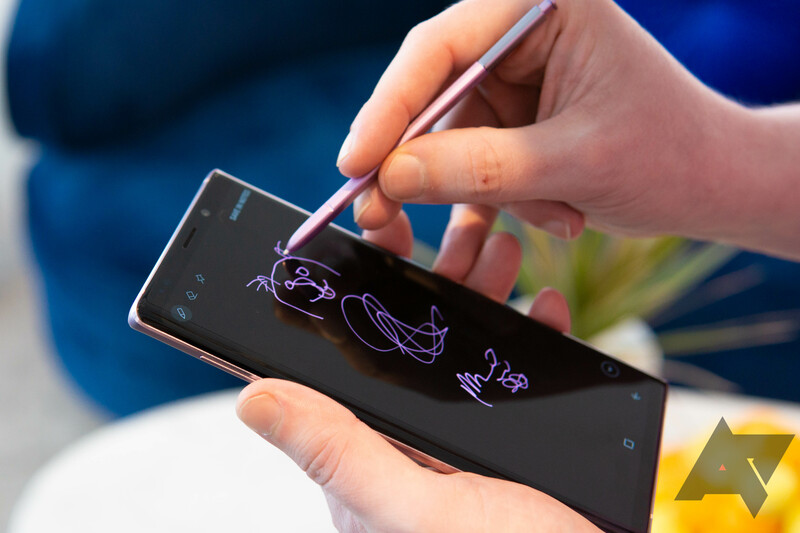 The Note 9 starts at $999.99 for the 128GB version, which is more or less consistent across all carriers. Samsung also sells an unlocked variant for use in the US on its site. In addition to the 128GB base model, there's a fancy 512GB phone that has 8GB of RAM instead of 6GB. Here's the pricing breakdown. 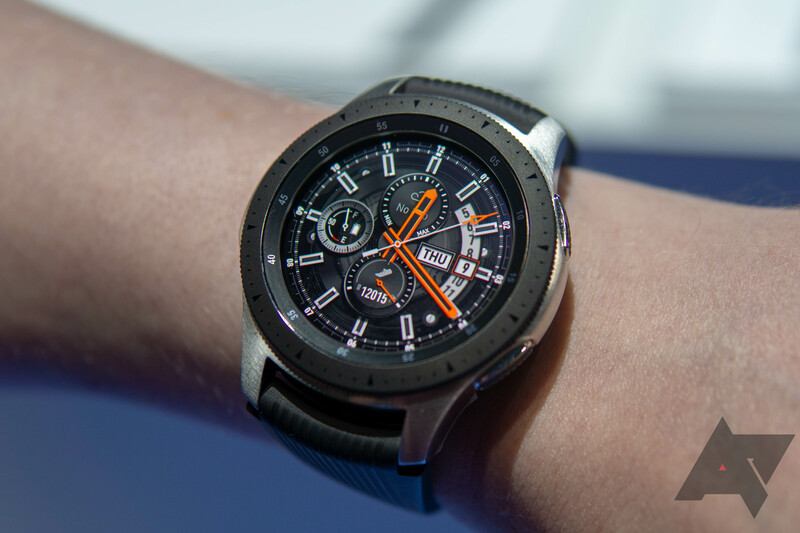 If you're looking for a wearable to match your fancy new phone, Samsung's Galaxy Watch is out today as well. It runs Tizen, and pairs over Bluetooth with Android phones, but Samsung's devices have the Samsung wearable components pre-installed. The watch will run you $329.99 for the 42mm and $349.99 for the 46mm. There's an LTE variant available today as well from T-Mobile for $379.99 for the 42mm and $399.99 for the 46mm.